Art in PreK-2 is a vital component to our classroom. 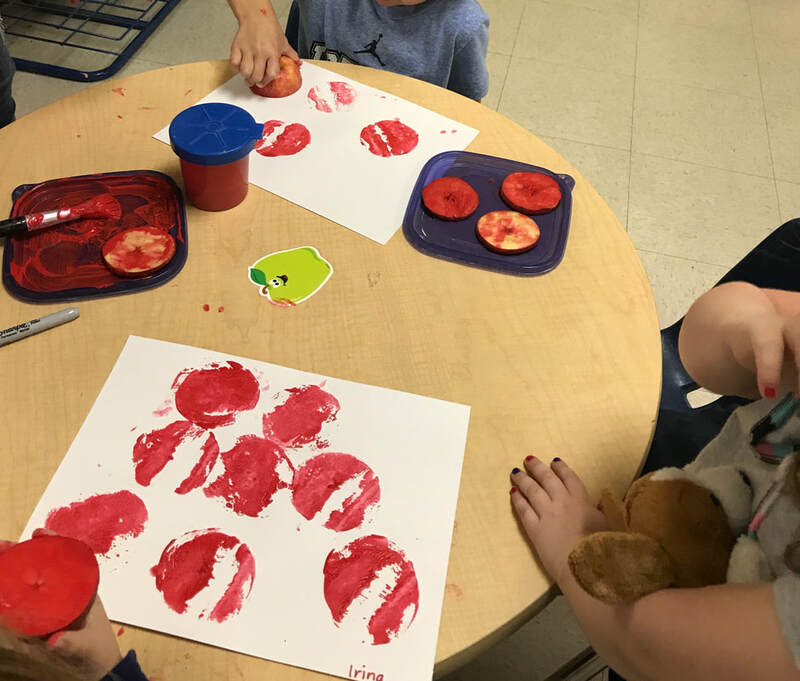 Art allows the children to express their ideas, discover their creativity, strengthen fine and gross motor skills, explore colors, discover spatial awareness, and so much more. The children are very proud of their artwork and we love to display their pieces in the classroom!